With many students living away from home for the first time, Residence Life programmes are designed to offer a safe and secure environment in which to develop essential life skills as well as support their academic studies. Residence Life achieves this through a variety of fun social activities which encourage residents to participate and interact with others, enabling new students to make friends and meet others with similar interests. There is also support and mentoring to those with difficulties settling in, or who are troubled by any number of concerns facing young adults today. Residence Assistants (RAs) roles are at the heart of these programmes. RAs are essentially experienced students working within student accommodation. These roles are key to the success of Residence Life. All RAs undertake training to help them to recognise issues and refer to university support services. The training ranges from mental health, drug and alcohol awareness to health and safety and data protection, however, it is often the softer skills – providing a shoulder to cry on, or wise words – which make RAs such an asset to their university community. The contribution that Residence Assistants play in delivering an excellent student experience was celebrated by the CUBO RA Awards in May. The inaugural awards ceremony took place at Loughborough University during the CUBO & ACUHO-I Residence Life Masterclasses. In total, eight awards were presented to Residence Life Assistants which recognised outstanding performance within their roles. The award for Residence Life Professional of the Year was won by Greg Pevy, University of Sheffield, and presented by David McKown, Director of University Hospitality Seminars, and CUBO Board Director. The judges were impressed with how Greg had provided invaluable support, guidance and counsel to students at the University of Sheffield. They commended his ability to react and adapt in any situation. Examples of Greg’s work involved himself and a colleague training Residence Mentors to facilitate sessions on sexual consent conversations for students. Over 600 group consent conversations were completed in 2017–18. Greg also brought back and implemented learning from an internship at a US university, including work on suicide intervention, consent campaigns and reducing food waste. The two RA awards for private providers were won by Sasha Kaye from Campus Living Villages and Annie Wilde of Fresh Student Living. Annie was recognised for continuously going above and beyond for students and the RA team. Described as “a really down to earth kind-hearted individual” Annie generously offered a sympathetic ear for students seeking information, guidance or just a chat. Sasha was recognised for her activity supporting different groups of residents and creating positive community relationships. One of Sasha’s RA team projects brought together students and the local community through a programme of live Sunday performances by talented music students. CUBO members are responsible for the delivery of vital services that support student welfare and social experiences at an important time in a student’s life. This work is right at the heart of CUBO’s strategic aims to lead and promote excellence in the development of the student experience. CUBO supports the development of Residence Life through its masterclass, training and awards. Sharing learning and best practice and nurturing the leaders of tomorrow is at the heart of the association’s mission. CUBO hopes to see many of the talented RAs recognised at the RA Awards continuing their work at a professional level and considering careers in Residence Life in the university sector. There is also much to be learned from colleagues across the globe. CUBO is working with the Association of College and University Housing Officers International (ACUHO-I) to develop best practice in Residence Life. ACUHO-I faculty members Greg Walters and Lisa Williams, travelled over from the USA to present sessions at the May Masterclasses. The RA Awards were also supported by a wealth of international experience, judged by Colin Marshall of Federation University, Australia, Von Stange, ACUHO-I Vice-President, University of Iowa, and by Jorick Becker from the Class of 2020 based in the Netherlands. 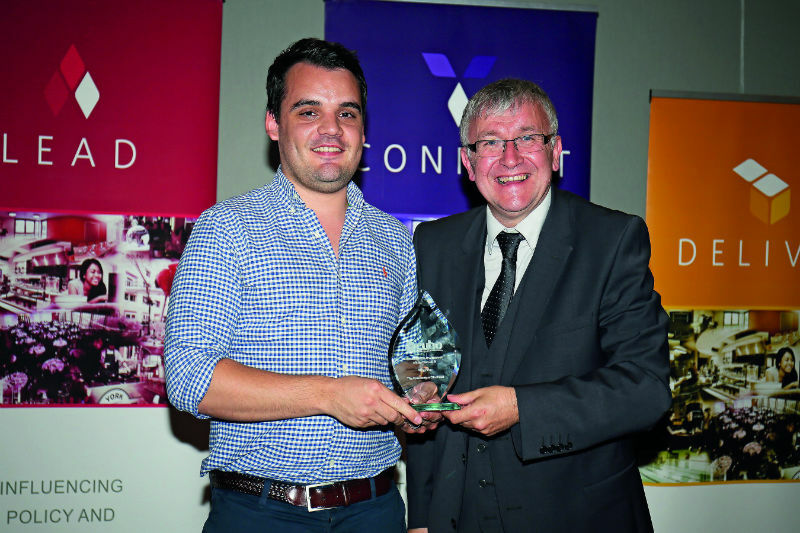 Reflecting the growing importance of Reslife in the UK, this year CUBO introduced a Best Residence Life Initiative Award at its annual CUBO Awards event in June. Sponsored by Unite Students, it created a great deal of interest amongst Residence Life teams. Competition was tough and the submissions showed the fascinating breadth of work undertaken by Residence Life programmes in the UK. 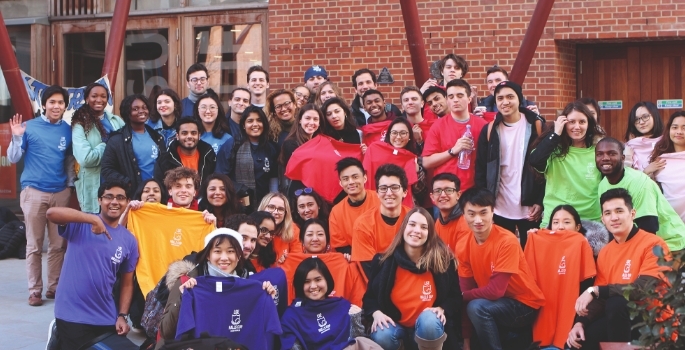 At the London School of Economics, the LSE Halls Cup has helped to build an inclusive community through friendly inter-hall competitions, while contributing to wider society. The initiative has dramatically boosted student volunteering, with the number of volunteering hours in one term now exceeding the total for the previous year. At the University of Manchester repeat drug offences amongst students have fallen since their Res Life team took a more constructive approach to handling disciplinary issues around drug use. The University of Leicester introduced simple postcard-sized referral forms to flag concerns about students. Their Make Every Contact Count (MECC) cards enable staff to quickly flag concerns such as mental health, drugs, alcohol and sexual health. The MECC cards act as a gateway to support services. All employees, from porters and cleaners to managers and directors, use the cards to ensure that they make every contact count when engaging with residents. 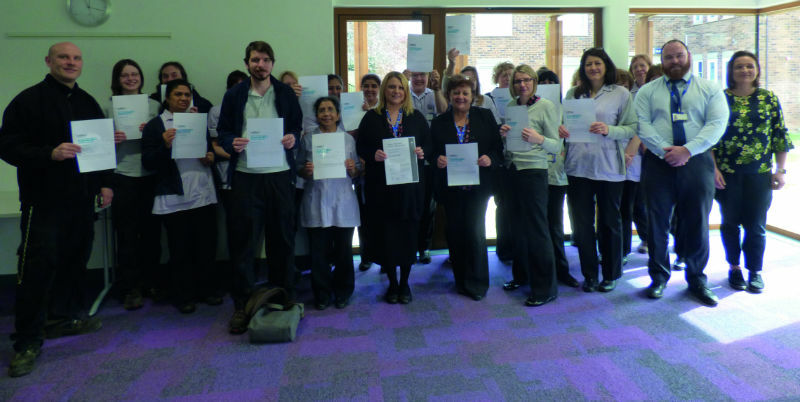 The body of work submitted for the awards showcased some of the exceptional work and dedication of colleagues across the sector. These submissions will be made available as case studies for members on the new CUBO website in the coming months. Residence Life programmes are still relatively new in the UK. Whilst many institutions have had reactive student support services in place for many years, the big challenge, and bridge to offering a full Residence Life programme, is to become more proactive in supporting students. Spotting problems early and making a subtle but successful intervention can make a crucial difference to a student’s welfare. With increasing amounts of young people’s lives being lived online, having tools in place that help students develop social and community skills is now as important as their academic studies.